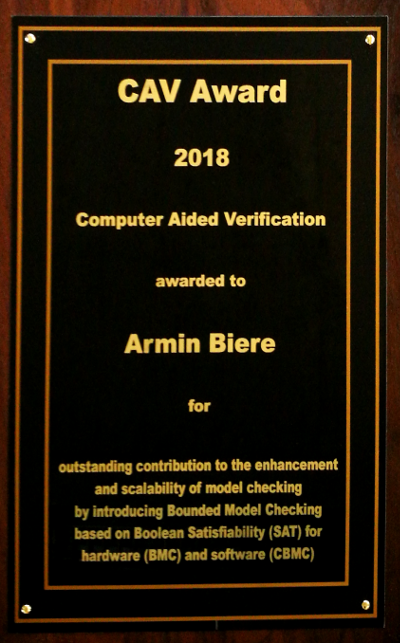 Received prestigious CAV 2018 Award. Organizing HWMCC'17 affiliated to FMCAD'17. 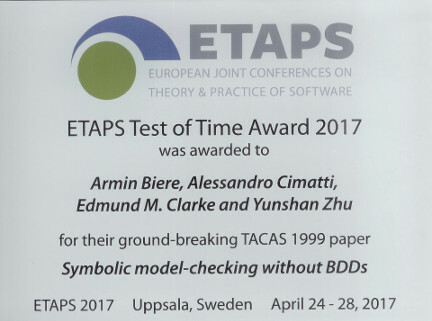 ETAPS'17 Test of Time Award. Submission deadline is 3 April 2017. 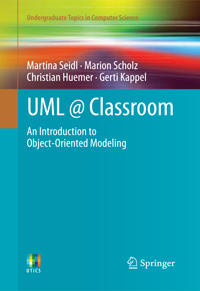 08:30 - 09:30, S3 048, Informatik, JKU. 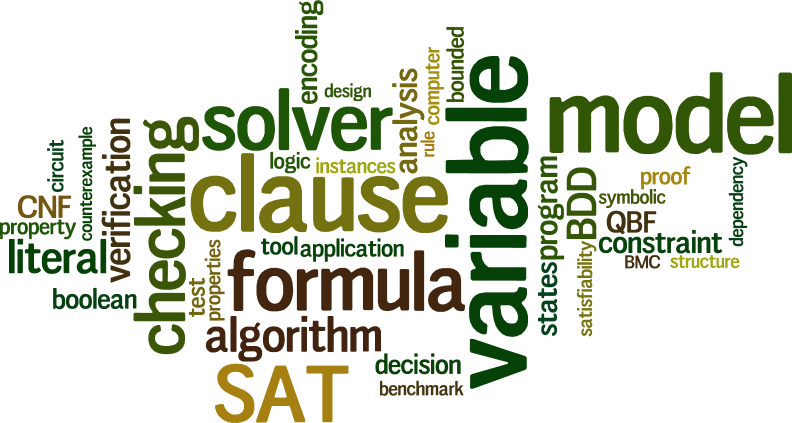 in formal verification, simulation, and testing. we have several open positions. Organized HWMCC'15 affiliated to FMCAD'15. as well as minor updates for PicoSAT and Quantor. 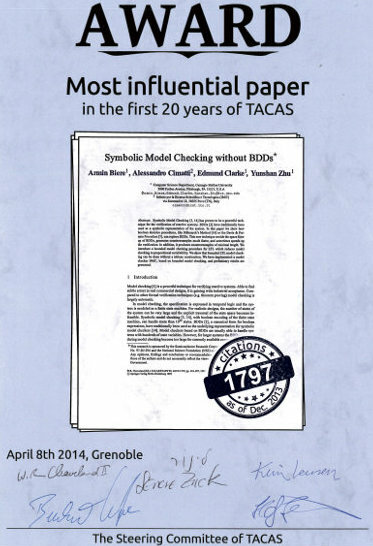 most influential paper of 20 years of TACAS award. with more information on the award. Organizing HWMCC'14 CAV Edition affiliated to CAV'14. Part of FLoC Olympic Games at Vienna Summer of Logic 2014. Results presented in second FLoC'14 Olympic Games ceremony. part of Vienna Summer of Logic. Helping to organize QBF Gallery 2014.
reasoning engines for rigorous system engineering. 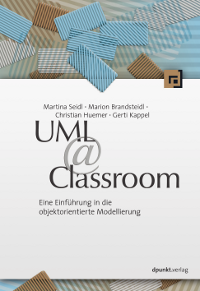 14:00 - 15:00, S3 055, Informatik.